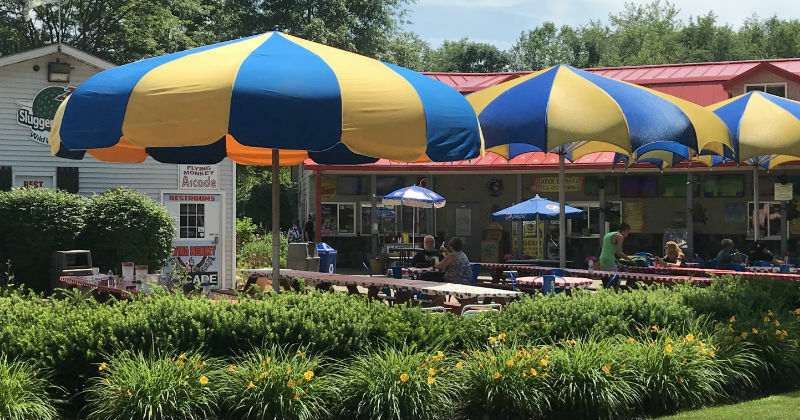 Located in Stark County a short drive from Akron or Canton, Sluggers and Putters is a family amusement park that is the perfect destination for a fun family outing. 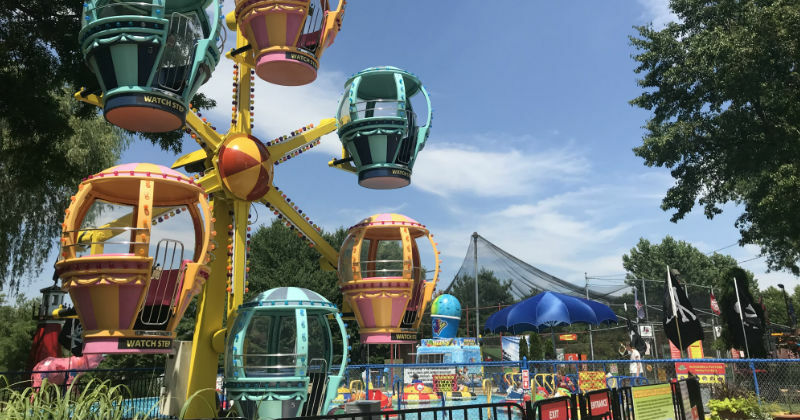 The park spans 20 acres and has attractions for all ages and interests including: batting cages, an arcade, water bumper boats, to mini golf courses, go karts and classic amusement park rides like the scrambler, flying swings, bumper cars and little dipper roller coaster. 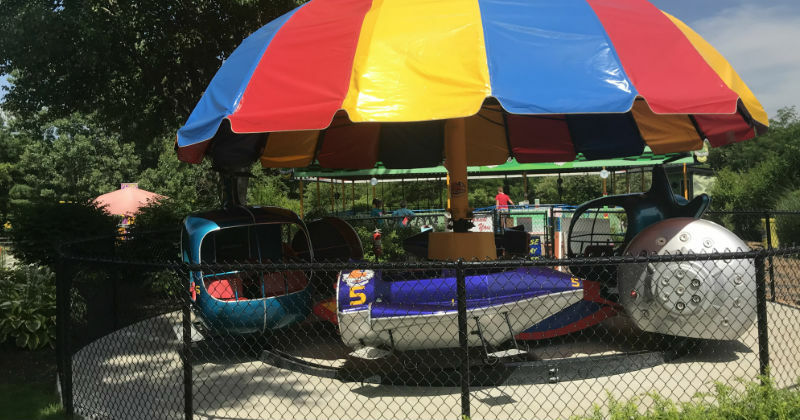 Plus, it's the perfect size, big enough to easily keep the kids entertained, but not too big that everyone gets overtired just from walking between rides. 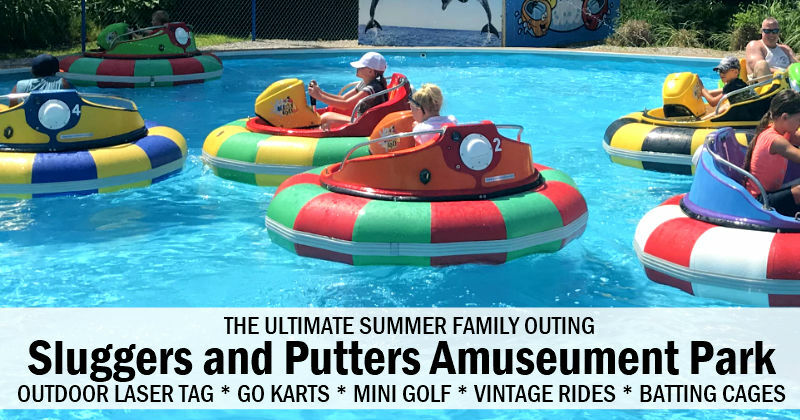 You should definitely check out Sluggers and Putters this summer. 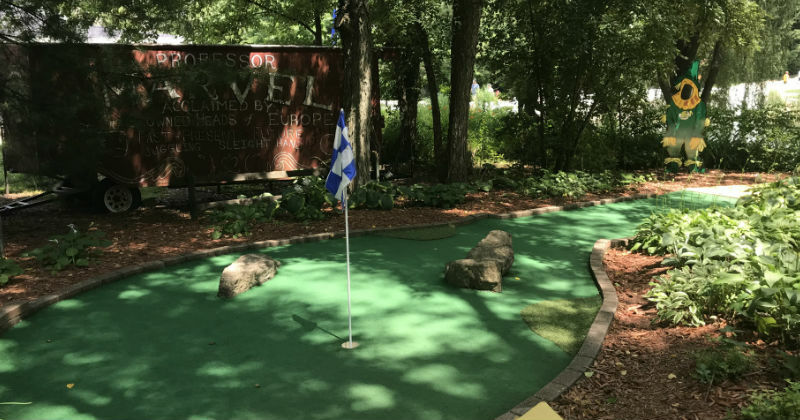 Sluggers and Putters started off with just Mini-Golf, Batting Cages and the Golf Driving Range 27 years ago, and has since added over 20 new fun attractions. It's Ohio's largest outdoor tactical laser tag course and it's great for all ages. Up to 30 people can play at a time and the games last about 15 minutes. During the game, the players are split into two groups and the teams battle each other to get the most points before the game ends. The field is full of camouflage barriers to hide behind while you attempt to tag the other team's players. There is even a huge airplane in the middle of the field. It's a great game that both kids and adults will like. There are a variety of rides throughout the park. 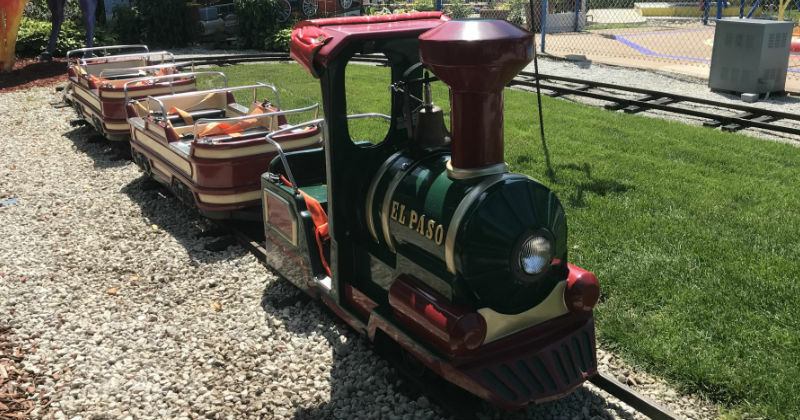 A miniature train, frog hopper and even a vintage amusement park ride are great option for toddlers and preschoolers. 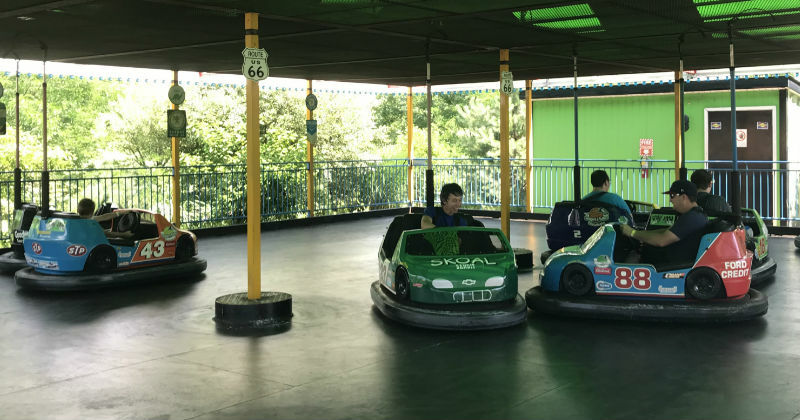 Plus, rides like the scrambler, swings, bumper cars, a miniature roller coaster and bumper boats are great for elementary aged kids all the way to adults. There are options for everyone. 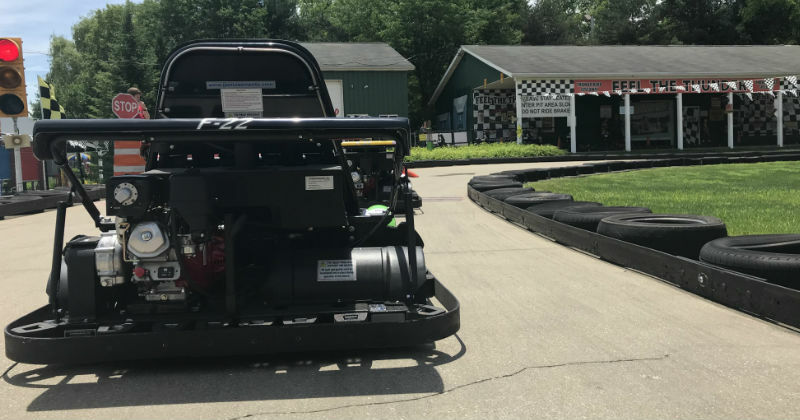 The go karts are one of our favorite areas of the park. The track is really long and has a variety of twists and turns. There are single and double karts to choose from. The double karts are a great option if you have younger children, because they can ride with you. They also have junior racer karts available for kids under 8 to drive. The carts are smaller and a little slower than the adult carts, which makes them perfect for kids to race. In addition to all the rides, there are also two different mini golf courses. The courses both unique and completely different from one another. The adventure course is a traditional course with a Wizard of Oz and Mother Goose Nursery Rhyme theme. The course winds through a wooded area and it almost entirely shaded. This is great for playing on a hot summer day. 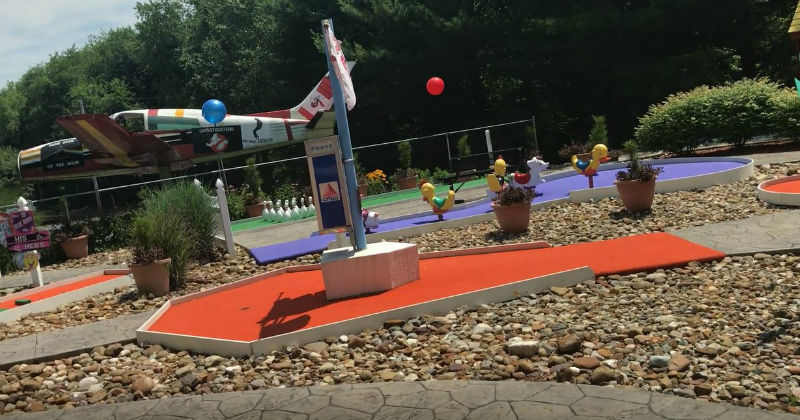 The Olde’ Skool Golf course full of fun and unique obstacles, loops, fun music, a hole where you roll the ball down a slide and even a HUGE Red Barron airplane. You won't want to miss this course. 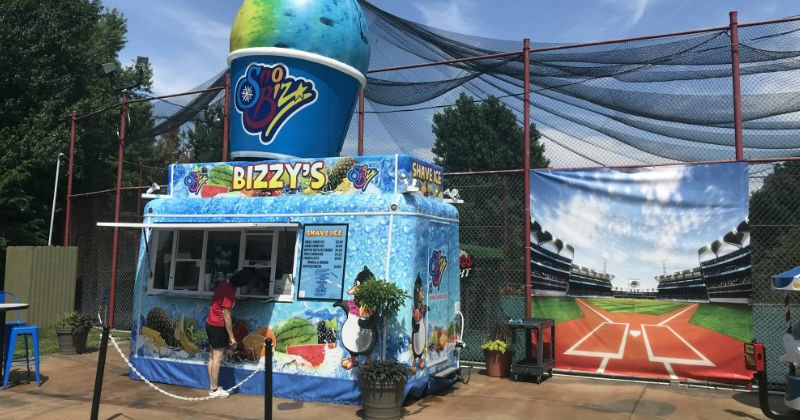 There are a number of batting cages located at the center of the park. There are different speeds of pitching and you can use the helmets and bats provided or bring your own. Birthday parties at Sluggers and Putters are easy for parents and so much fun for kids. 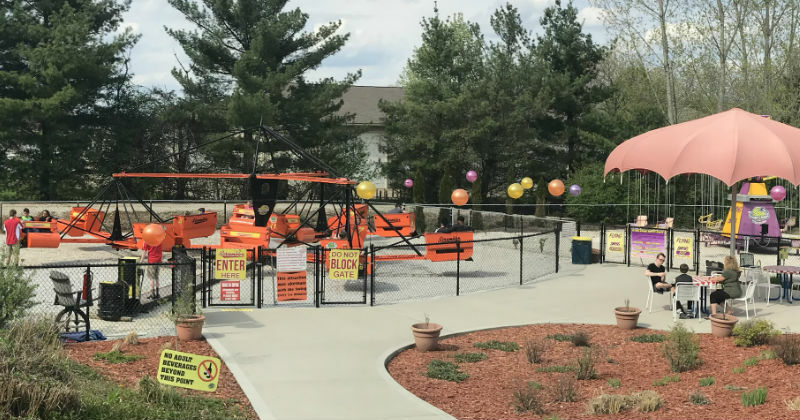 There are multiple birthday party packages to choose from which include rides, miniature golf, outdoor laser tag and a reserved covered seating area where you can eat and open gifts. 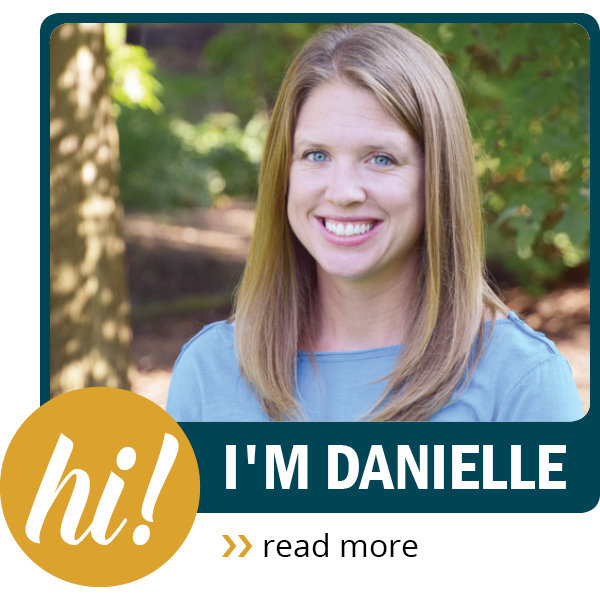 In addition to all the fun, you can choose from different food options and they even have printable invitation available for you to send to your guests. Find out more about the Birthday Party packages here. 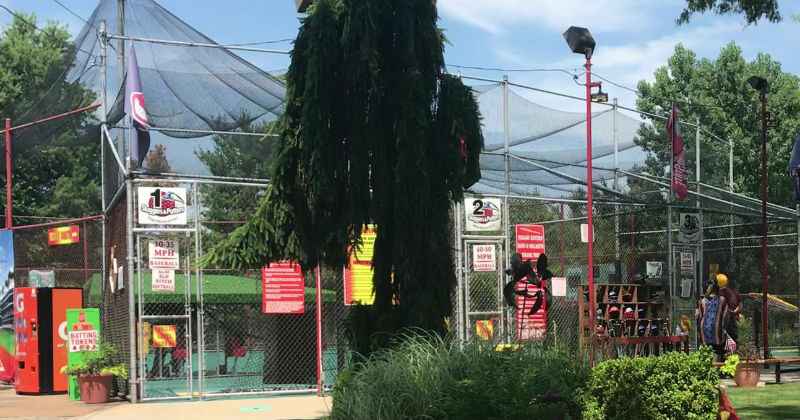 They pride themselves on offering affordable family fun and they offer a variety of discounts including Grandparents Play Free on Tuesdays, Fun Family Friday Nights and even free passes for those in the Military. 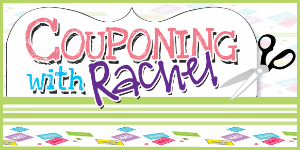 The best way to stay up to date on the special deals is to sign up to get their weekly text messages. Before you visit check out their daily specials (grandparents play free, family fun Fridays, etc). Also, if you plan to go multiple times throughout the year, consider purchasing a season pass. Admission and parking are free, you only have to pay for the activities you participate in. That means, you can take your kids and purchase a pass for them, but you don't need to pay to get in if you just plan on watching them. You can't bring food into the park, but they do offer concessions and delicious Auntie Em's Ice Cream for purchase. The park is extremely clean and well kept. There are even family bathrooms located in the arcade. This is great for families. All the rides and attractions are close to one another, which makes it really easy to walk to all the attractions. The pathways are paved so it would also be easy to push a stroller if needed. Bring quarters for the batting cages. If you only have bills, there is a change machine located next to the cages. 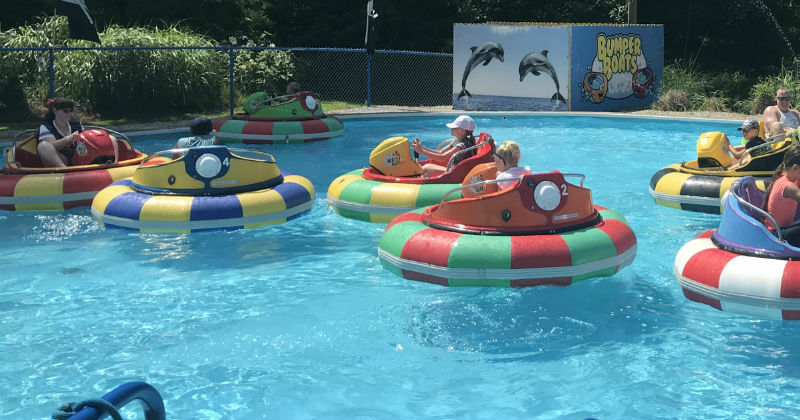 When your kids are in the bumper boats, sneak over to the side of the fence and squirt them from the outside using the mater blaster. It's only a quarter to use. There is a lot to do, even for adults. I'd recommend getting a pass for yourself and play with your kids instead of watching them.